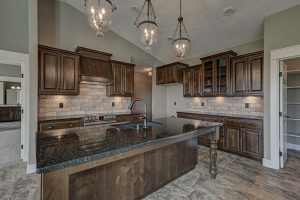 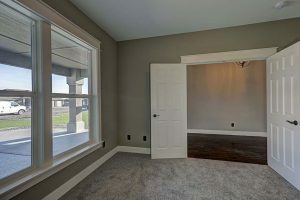 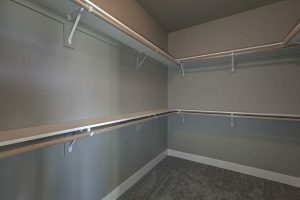 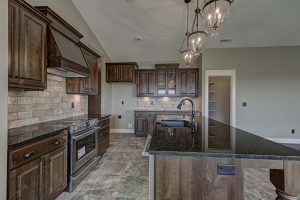 If you need more room for your family our 5 bedroom, 4 bathrooms, double kitchen, 4 car garage home has what you need! 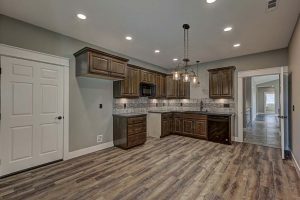 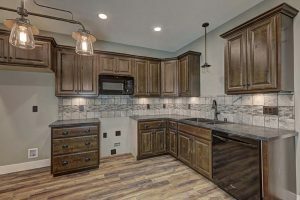 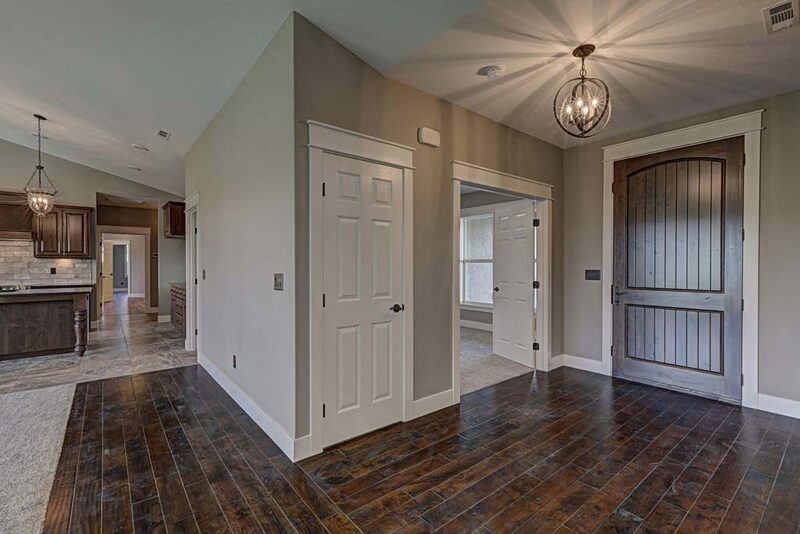 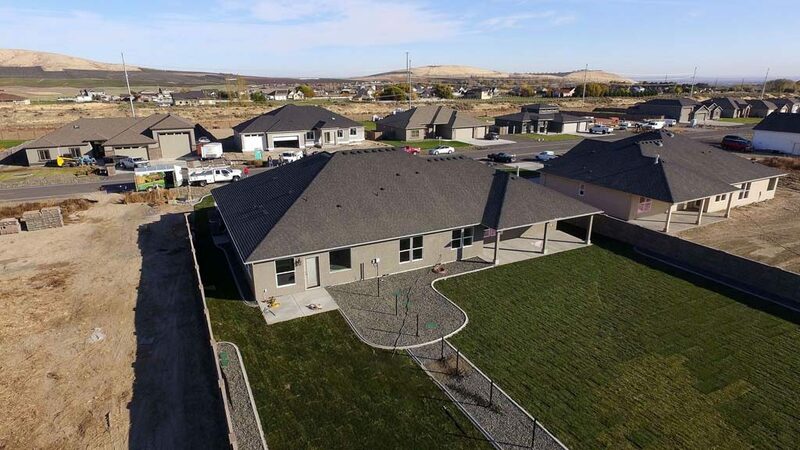 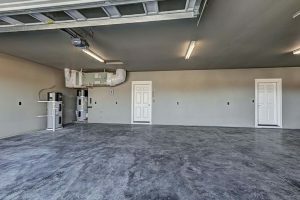 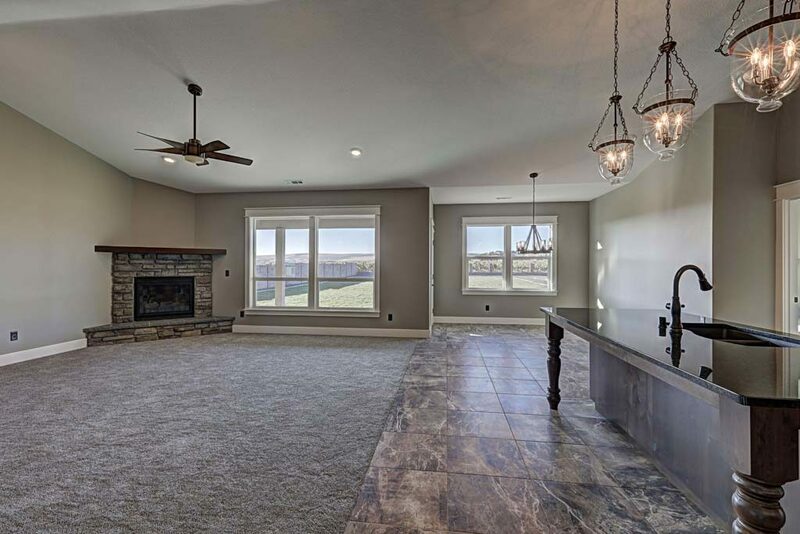 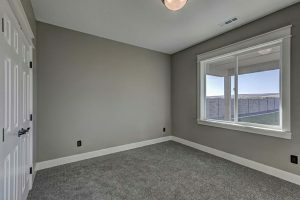 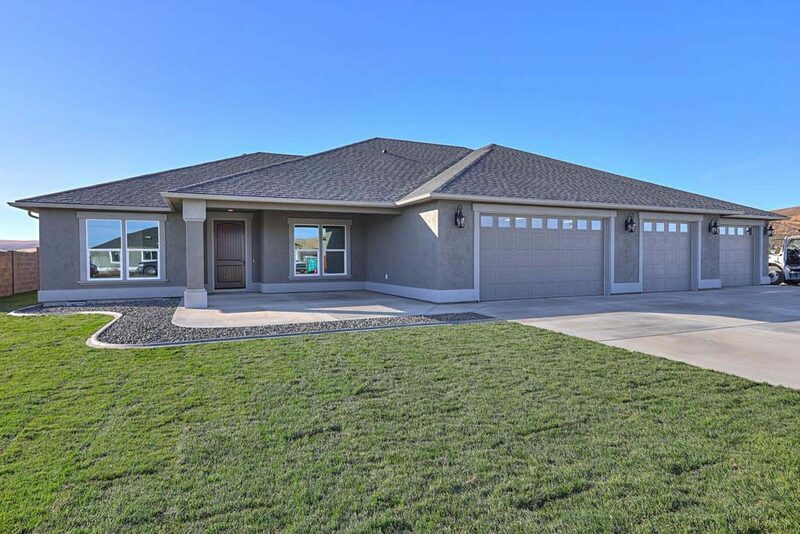 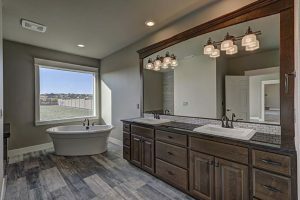 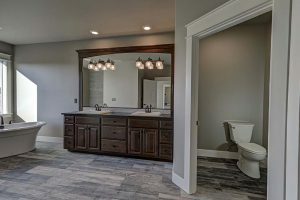 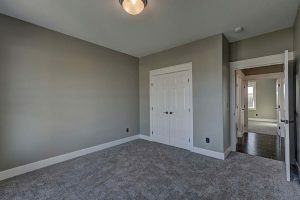 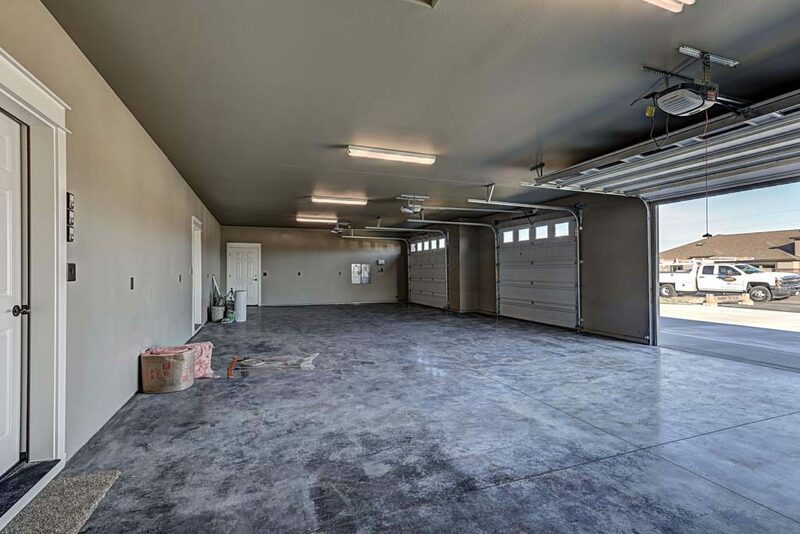 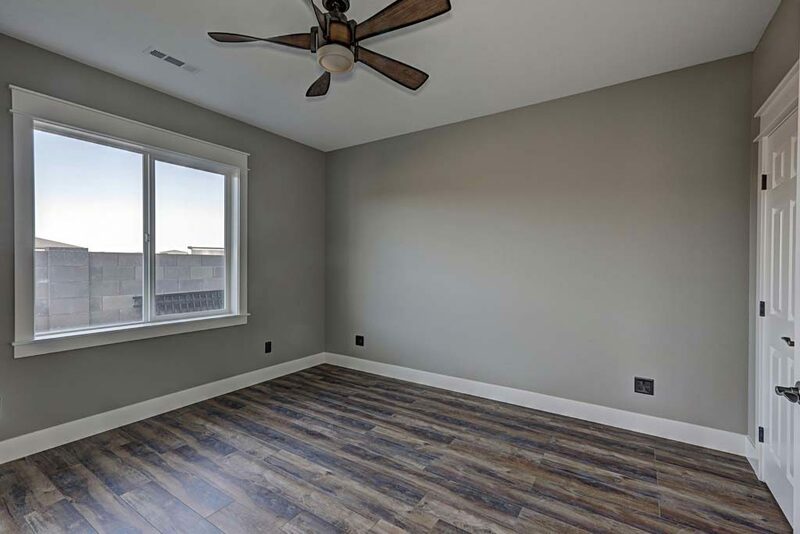 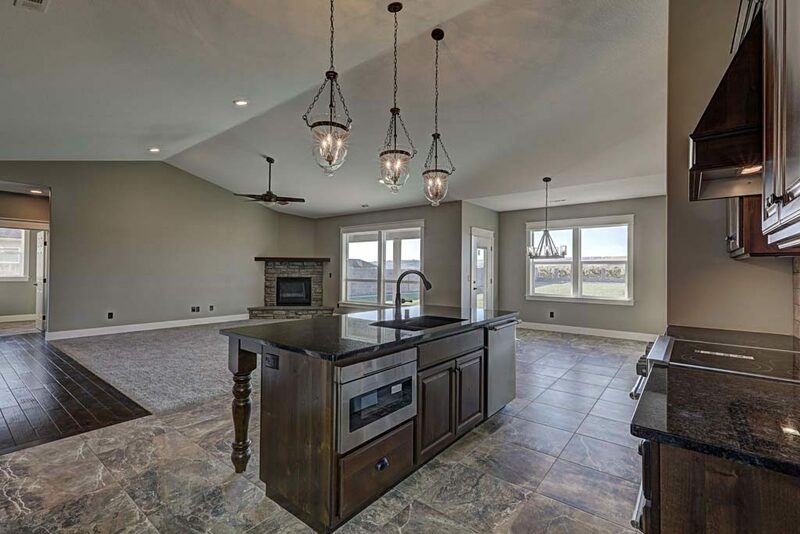 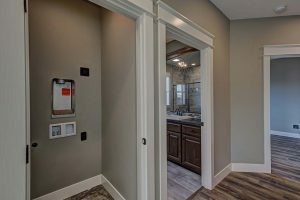 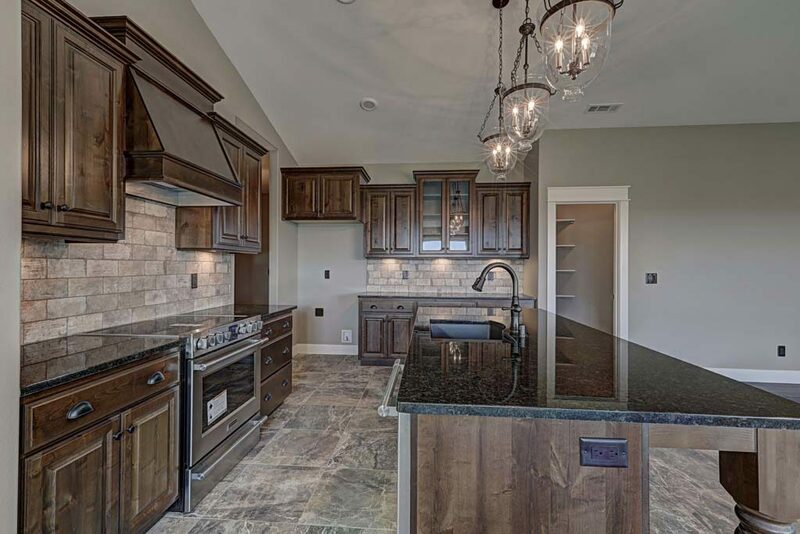 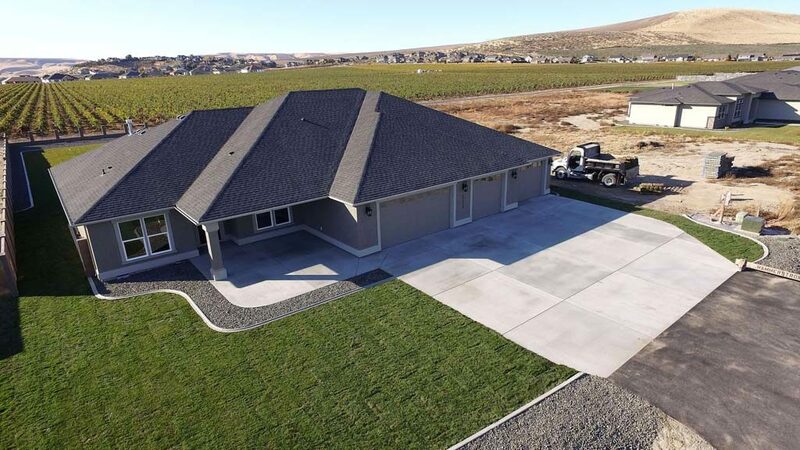 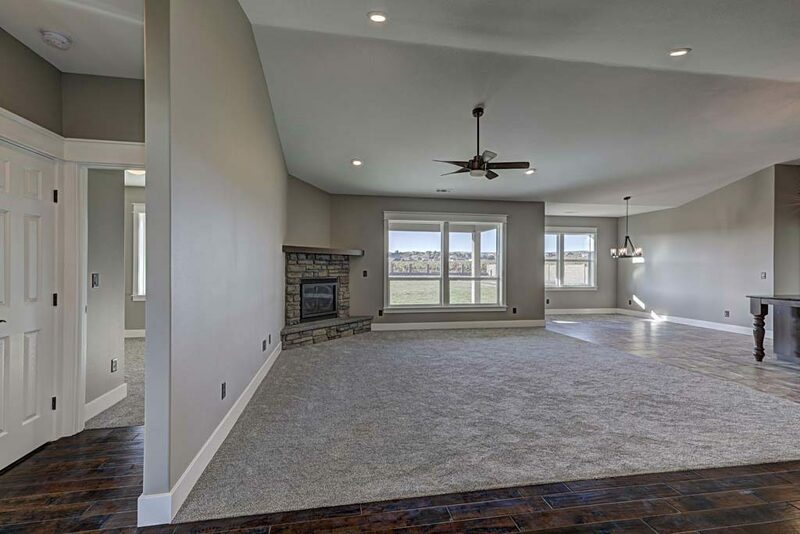 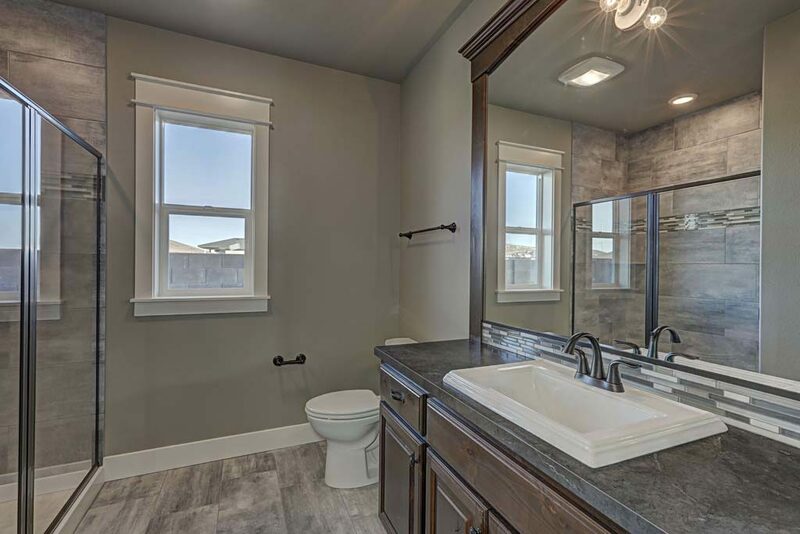 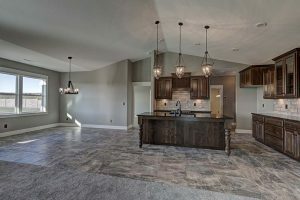 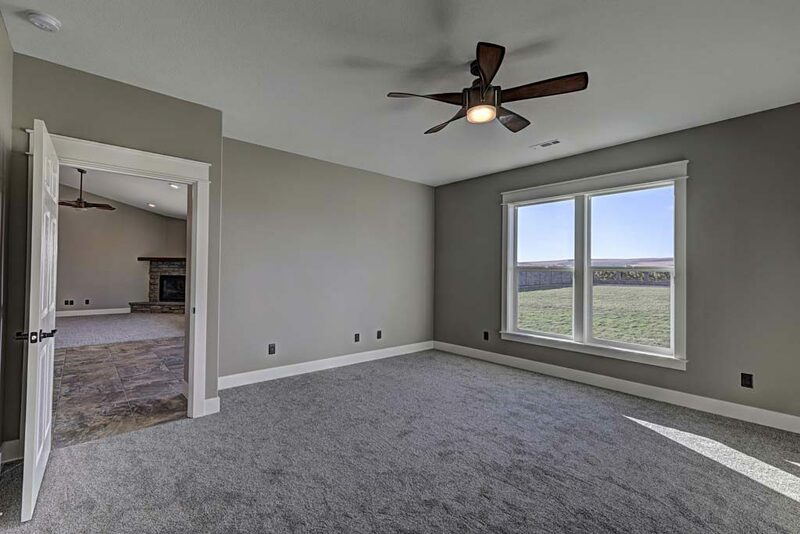 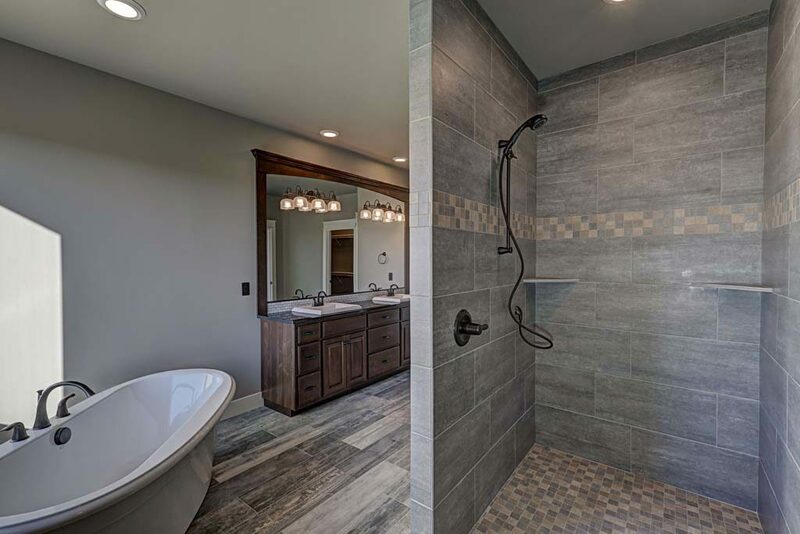 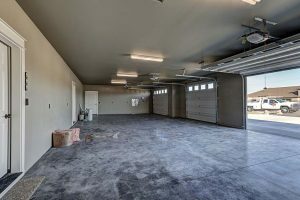 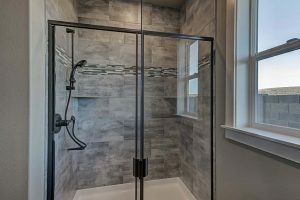 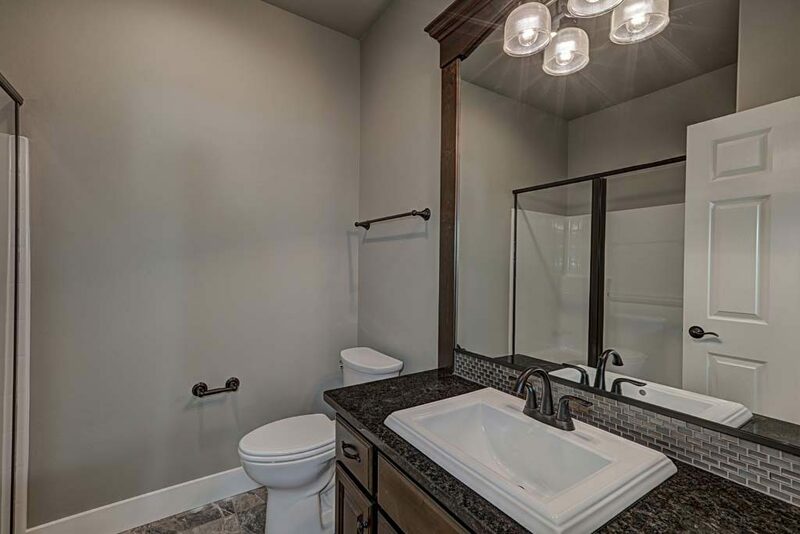 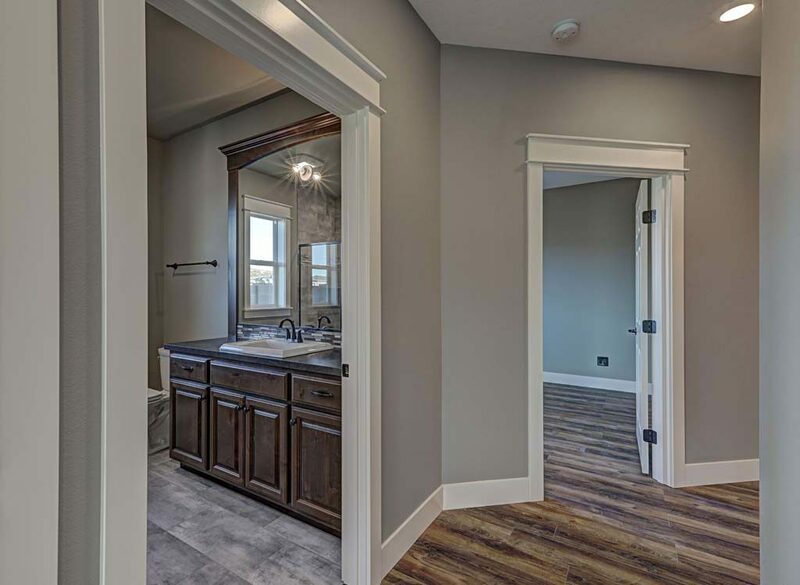 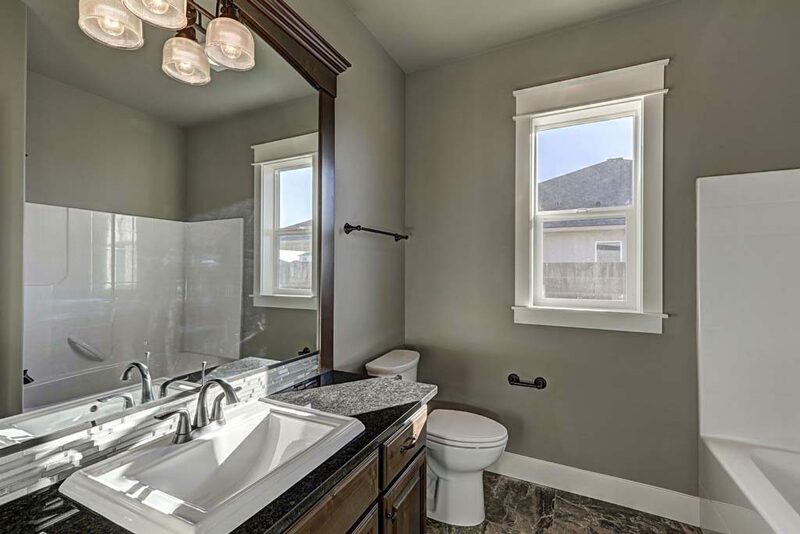 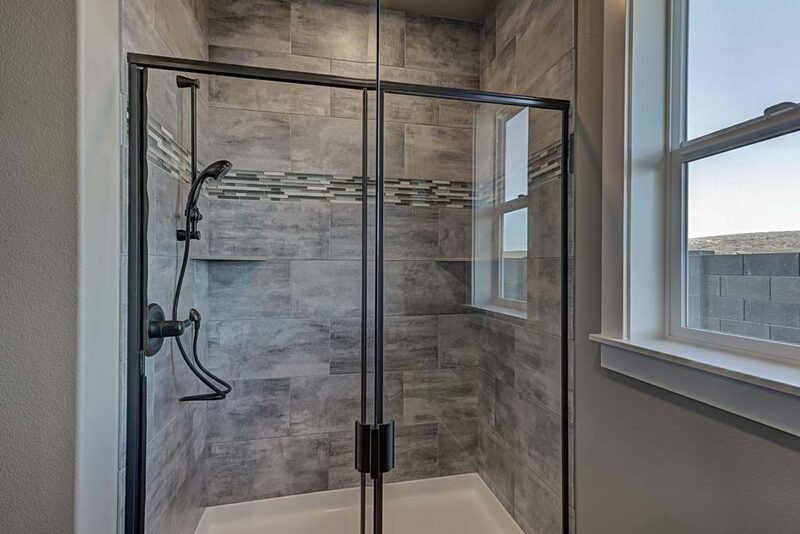 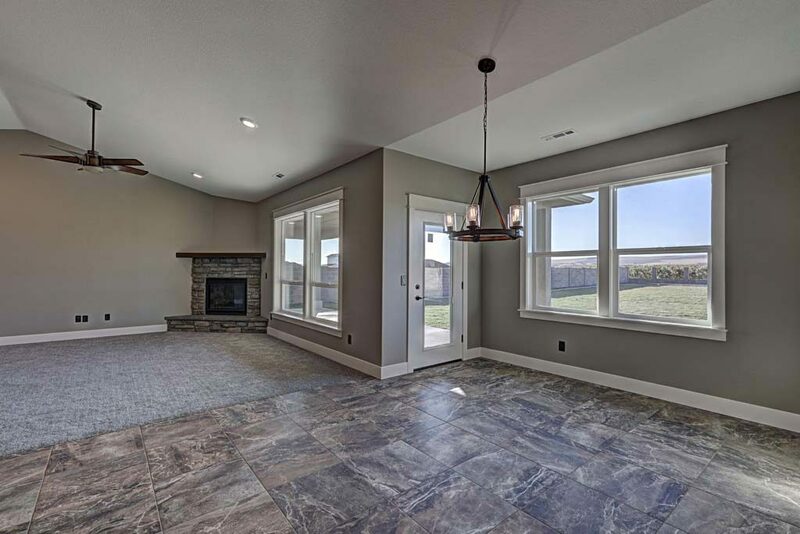 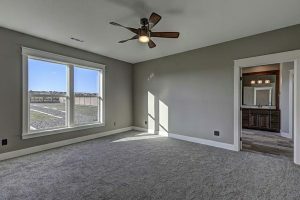 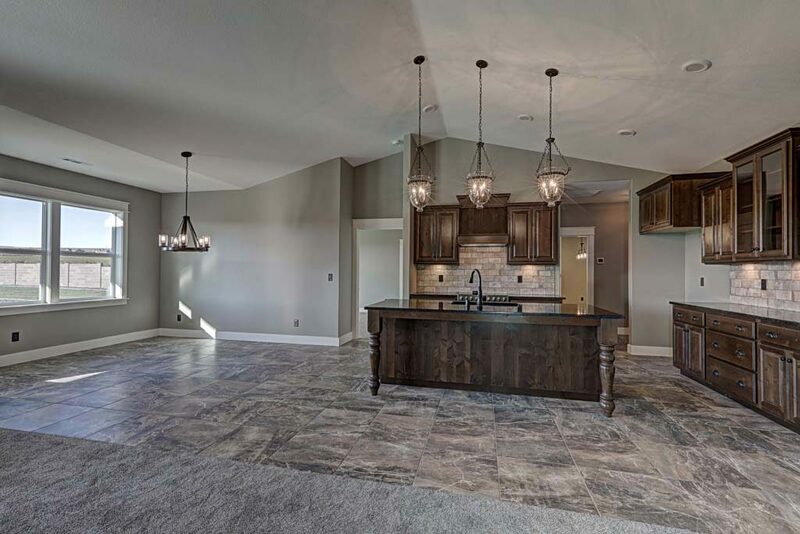 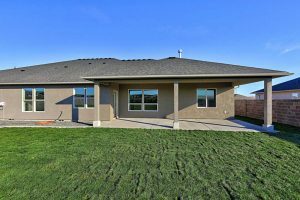 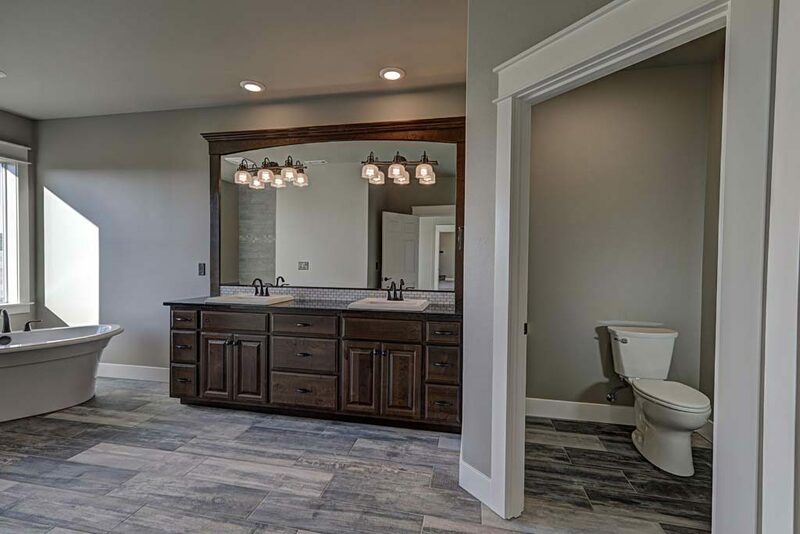 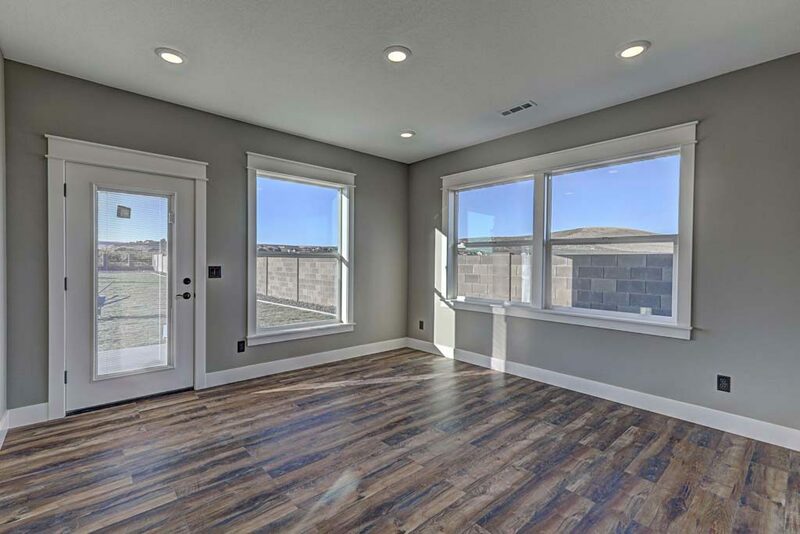 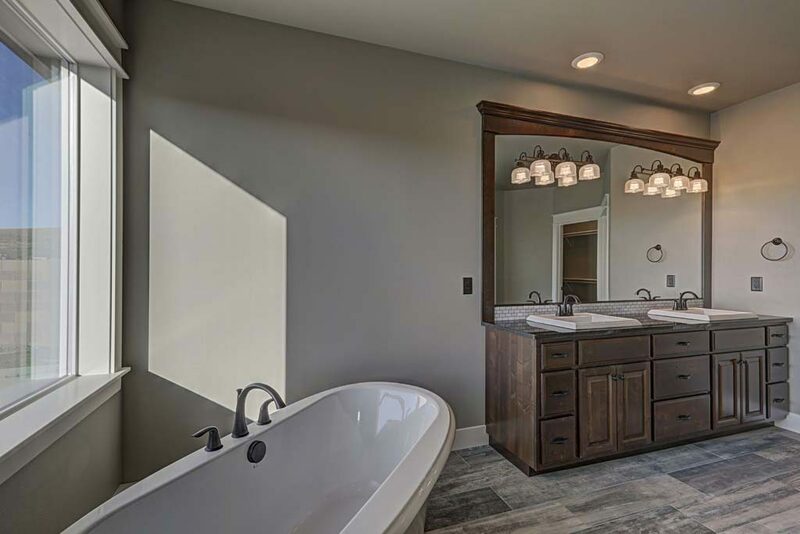 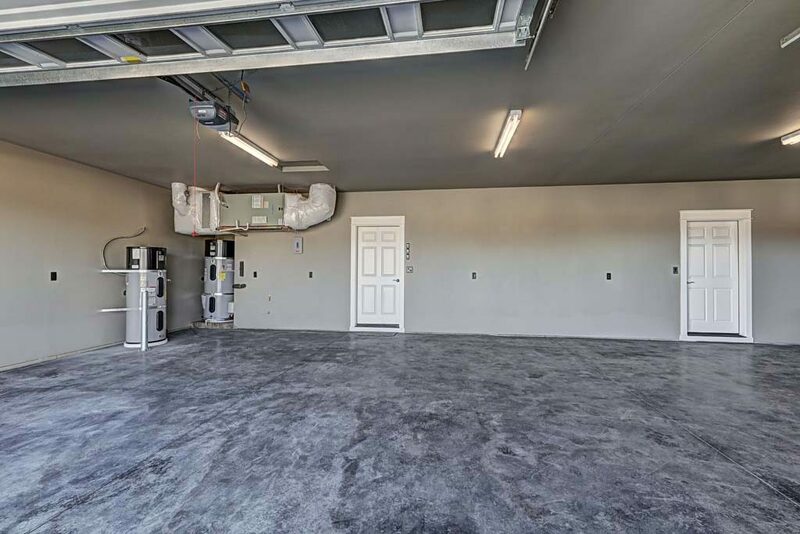 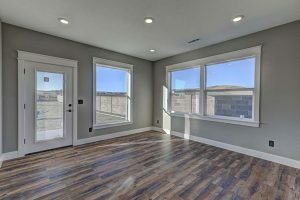 Beautifully tiled master bathroom shower, covered front and back patio, large windows, gas fireplace and all the quality materials and workmanship of a Hammerstrom home! 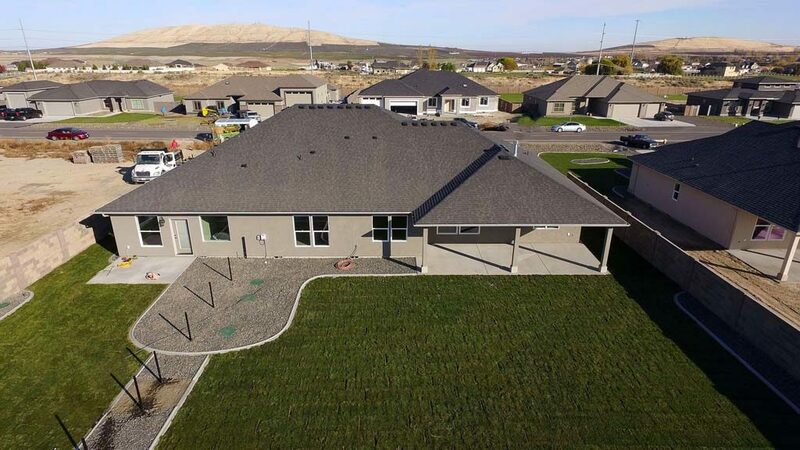 Front yard landscaping included.